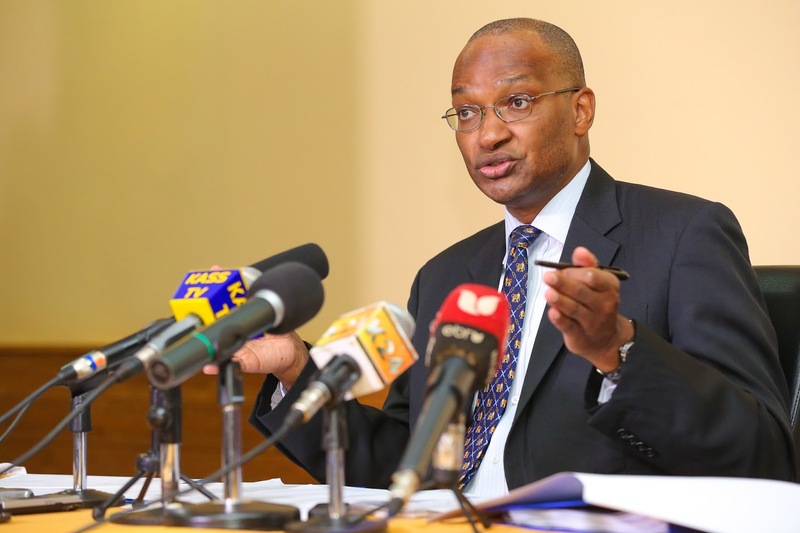 CBK's Monetary Policy Committee (MPC) will be reviewing its policy decisions next on 17th July 2017 against the prevailing economic trends. During the last meeting held on May 29,2017,the Central Bank Rate (CBR) was retained at 10.0 percent despite push by most commercial banks to make some amendments especially on the rate capping law. Foreign exchange market was stable due to increase in exports and tourists visiting Kenya. CBK foreign exchange reserves were at high level standing at USD 8235.9m which resembled a 5.4 months of import cover. The banking sector was resilient at that time with commercial banks liquidity and capital adequacy at 4.4 percent and 18.8 percent respectively. This was due to increase in customer deposits and a decrease in no performing loans. After rate capping ,loan applications and loan approvals increased though the value of both decreased. What to expect After the 17th July MPC Meeting. Generally, the inflation rate was expected to remain within the Government's expected range.Did it respect that? What will happen to the CBR?Drop or Climb up? Let's talk this after 17th July.